Are you curious to find out what sounds your Dog hears best? What colors can your dog see? How does he know which leg to step with? What paw does he prefer? If you do, you do not want to miss this STEM Tuesday episode of the Reading with Your Kids Podcast! 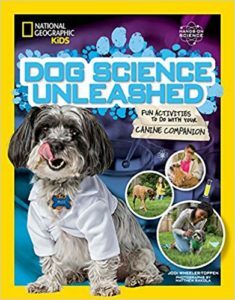 Jodi’s book from National Geographic Kids contains projects you do WITH (not on) your dog to learn more about the science of canines. It also includes science information and spotlights scientists around the world who are working to make the lives of dogs better. Tune in to discover how your canine companion thinks, moves, drinks, stays warm, gets clean, cools off, and more. Have fun with safe and pup-friendly activities that let you work alongside your dog to discover what makes him tick! Have fun with 22 safe and pup-friendly activities that let you work alongside your dog to discover what makes him tick. Learn to take your dog’s pulse and find out how much blood is pumping through his body. Find out if your dog hears things you can’t by making a dog whistle. What colors can your dog see? Is he color-blind? Each activity is paired with step-by-step instructions, clear and interesting scientific explanations, and cool photographs shot specifically for this book. Hands-on activities and fun information for budding scientists prompt further learning and offer a behind-the-scenes look at current canine research. When you are finished with the book you’ll have a vet-worthy profile of the best canine companion on the planet–yours! 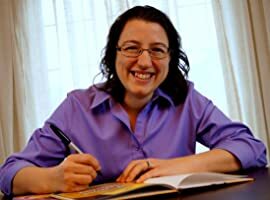 JODI WHEELER-TOPPEN is the author of more than 10 science books for children and teachers. A former high school science teacher, with a Ph.D. in science education from the University of Georgia, Wheeler-Toppen is passionate about presenting science as exciting, suspenseful, and understandable. Her most recent title for National Geographic Kids, Edible Science: Experiments You Can Eat, was a Junior Library Guild Selection. She also has a series of teaching strategies and activities from the National Science Teachers Association Press. She loves having adventures with kids — her own and any others who come her way. What is it about Dog Science that sparks Jodi’s imagination? What kind of discussions families can have after reading Jodi’s book & some of the safe and pup-friendly activities that let you work alongside your dog? 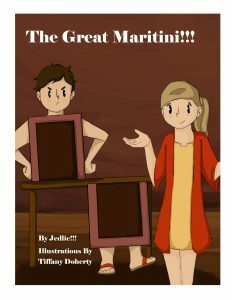 Where can you find Jodi and her books online? A big Thank You to Jodi Wheeler-Toppen for talking to us and sharing his story with our listeners! We are very excited to see what she does next! We hope you have enjoyed listening to this episode and be sure to keep your eye out for her future books. Thanks for listening to Reading with Your Kids Podcast! If you enjoyed this episode, subscribe to the podcast on iTunes or on the Stitcher radio app. There you’ll find an archive of every episode of the podcast. 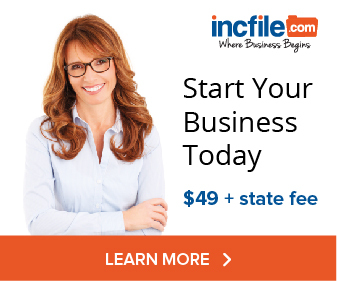 You’ll also have an opportunity to leave a review or some stars. If you do, hugs and high fives are coming your way. Thanks for inviting us into your ears and for your support!